This 18-hole stroke play better ball of partners event is a great opportunity for WGAWP members to mentor a junior girl in competition. Junior girl need not belong to a WGAWP club. She must be 21 years old or younger the day of the event. Junior will have full handicap, 34.4 Maximum USGA Handicap for prize competition. 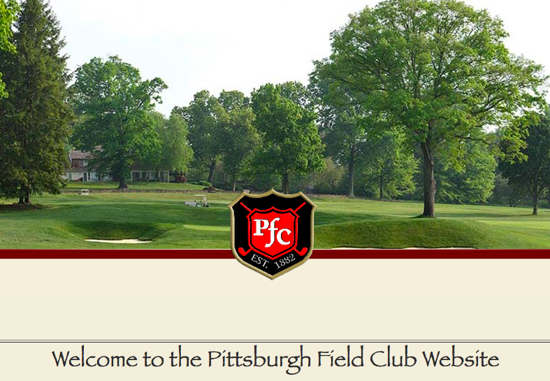 Junior girl without an established handicap may play, but will be ineligible for prizes. Member must belong to a WGAWP Member Club and be 22 or older. Member will use 95% handicap, maximum handicap index of 28.4. 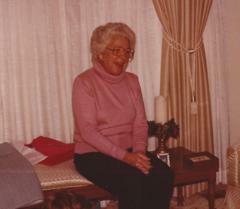 Rosemary Balsley was a lifelong member at Highland Country Club. She was heavily involved in junior golf. It was imperative to her that girls should have just as much opportunity as boys. Her inspiration came from Patty Hinkel and Ginny Lancaster who were well known golfers at that time. In 1976, the Rosemary Balsley Junior-Member Better Ball Tournament was established. The Registration "Junior Tournaments" is not currently available. 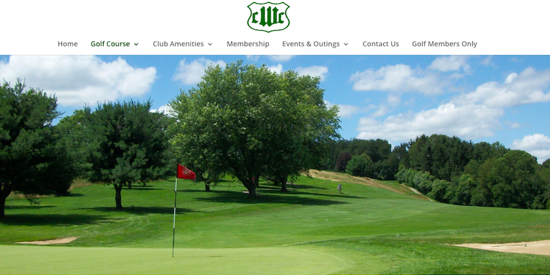 There will be caddies available (no personal caddies permitted). Caddie fees range from $60 to $70 depending upon degree of service. You may also carry your own bag. Please note preference on the entry form. Personal pull carts are not permitted. 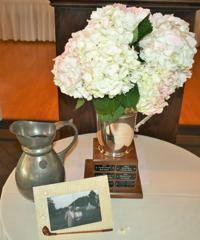 The Pat Hinkel Trophy was presented to the WGAWP in 1954 by Mr. and Mrs. William H. Hinkel Jr. in memory of their daughter, Pat, who was struck by lightning while playing golf. The trophy is offered “in the hope that it will attract more young girls to the game of golf and promote good sportsmanship and fellowship." 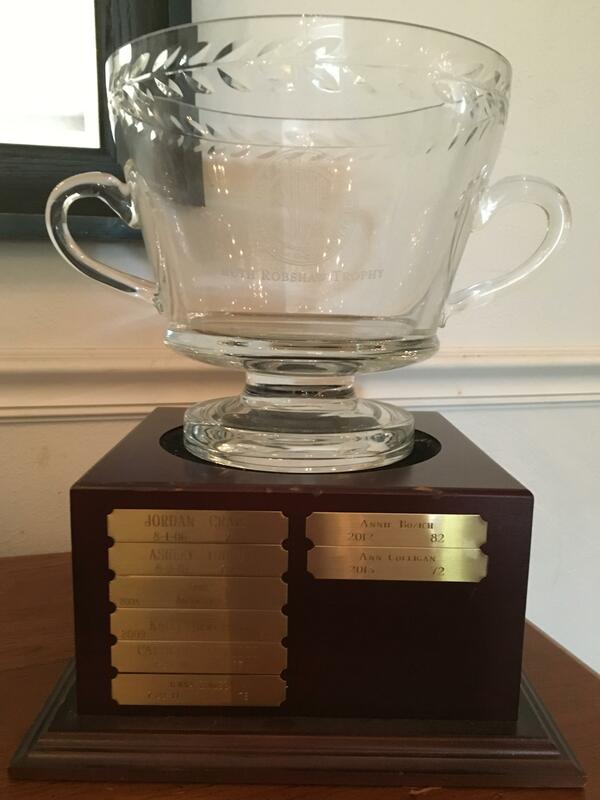 The Pat Hinkel Trophy will be awarded to the Low Net Junior Girl in the Pat Hinkel Tournament. 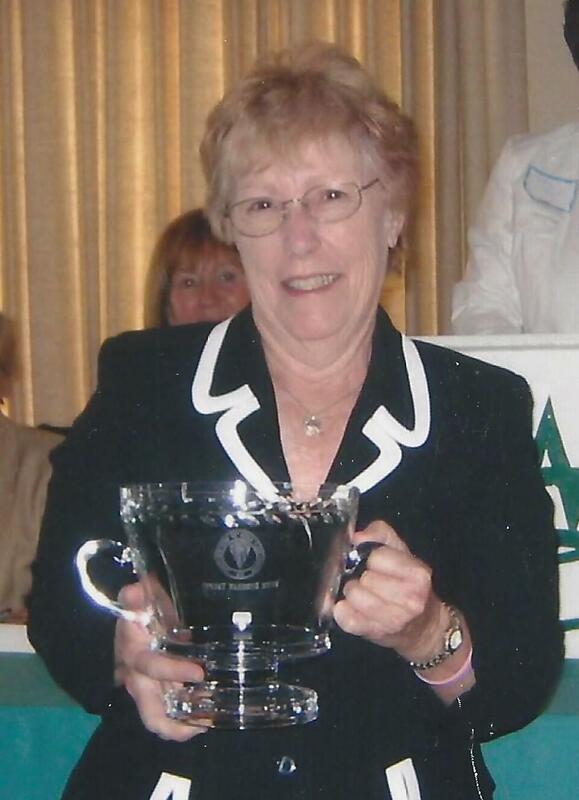 The Ginny Lancaster Trophy, presented in 1973 by Mrs. Fred Lancaster, a promoter of Junior Golf in Western Pennsylvania, will be awarded to the Low Gross Junior Girl in the Pat Hinkel Tournament. JUNIOR GIRL NEED NOT BELONG TO A WGAWP MEMBER CLUB. *A “Junior” golfer is an amateur golfer who has not reached either the September 1 following graduation from high school or her 19th birthday, whichever comes first. *A ”Senior” golfer is an amateur golfer who is 21 years of age or younger on the date of the event and NOT a junior. **Field size limited to 45 players (administrator has discretion to choose the best representative field based on applications received).